Courtesy of Blue Diamond Realty LLC, Kimberly Caneda. Grand 2 Story 4 Bdrm w/POOL-SPA*Huge Corner lot*2 & 3/4 bath*3 car+WORKSHOP area*Open kitchen w/pantry & eat in nook, Corian, family room, formal LR & DR All tile down, all wood upstairs except Media rm has carpet*SUPER BONUS room wired for Media*PLUS 305 sq ft OPTIONAL GAME ROOM above LR*Large master w/huge closet*4th Bed down w/3/4 bath*Laundry room 2nd floor*Intercom*Custom pool/spa w/sunning deck, center 5 ft deep*Great private back yard! Please, send me more information on this property: MLS# 2054341 – $480,000 – 9133 Branford Hill Street, Las Vegas, NV 89123. 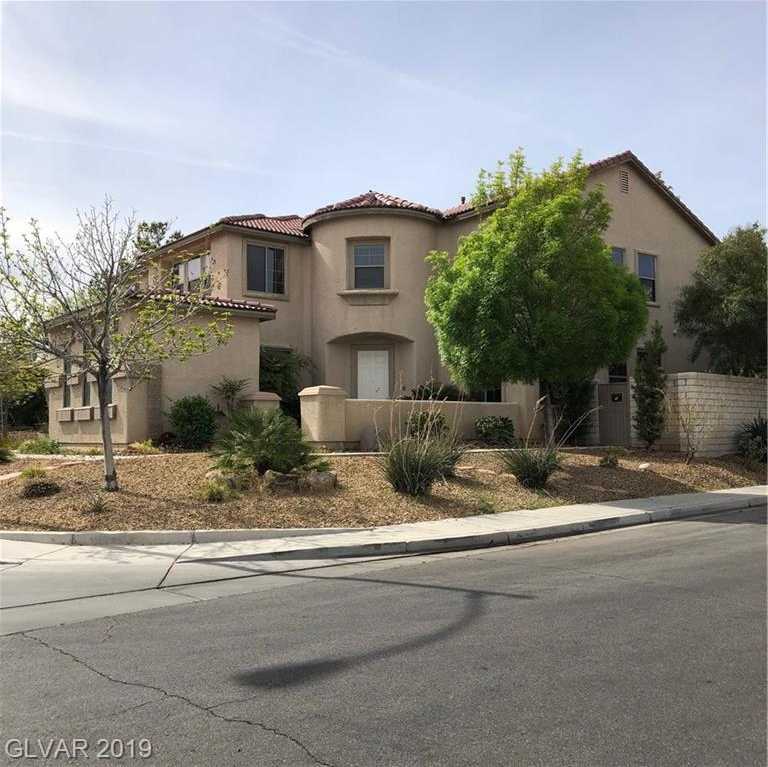 I would like to schedule a showing appointment for this property: MLS# 2054341 – $480,000 – 9133 Branford Hill Street, Las Vegas, NV 89123.